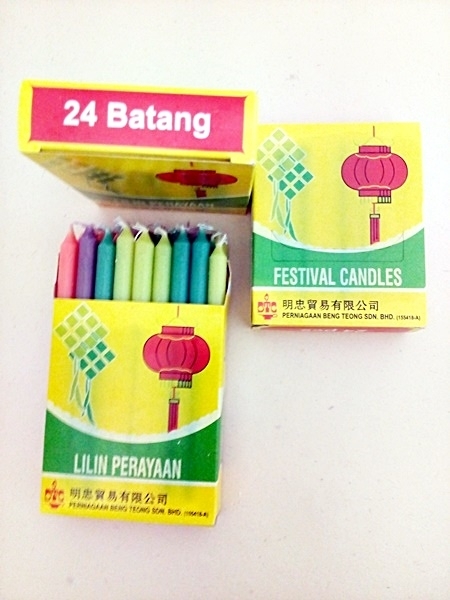 Mid-Autumn Festival (15th August in Lunar Calendar), which is also named ' Reunion Day' is just around the corner, how can the festival being celebrated without candle? Lit the candle in paper lantern, you will be overwhelmed with the festive atmosphere. 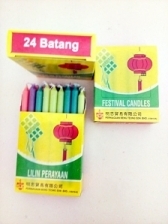 While walking with the lanterns, do bring along candles, so as to replace the candle, let the lanterns lit all the way. Storage: It's not suitable to keep in high temperature place, to prevent the shape from being distorted or stick together.